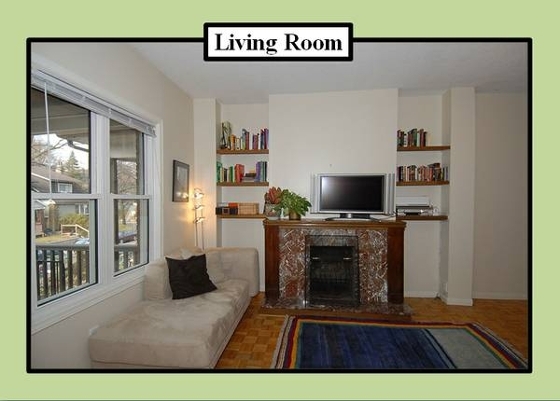 New One-Bedroom Apartment for Rent in Desirable Roncesvalles Village -- Utilities Included! $1650/couple and $1500/individual. Available March 15, 2014! This newly available, main floor apartment is located in the heart of the west end of the city near trendy Roncesvalles Village. Quiet street, desirable neighbourhood, and friendly and dependable landlords. Perfect for either a single or a couple! • Living Room includes great-condition parquet floor, double west-facing windows, non-working fireplace and built-in book shelves. Room Dimension: 4.57m x 3.40m. 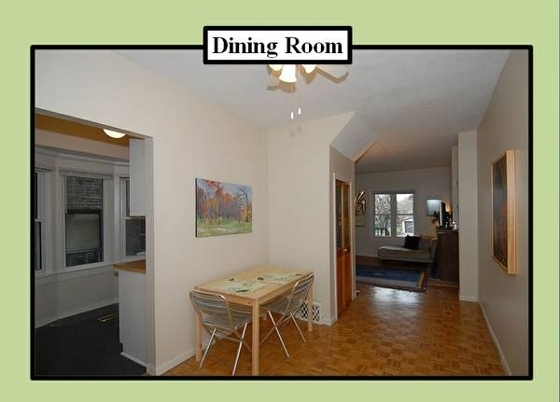 • Dining Room is very spacious, with a ceiling fan and extra-deep closet. Room Dimension: 3.91m x 2.70m. 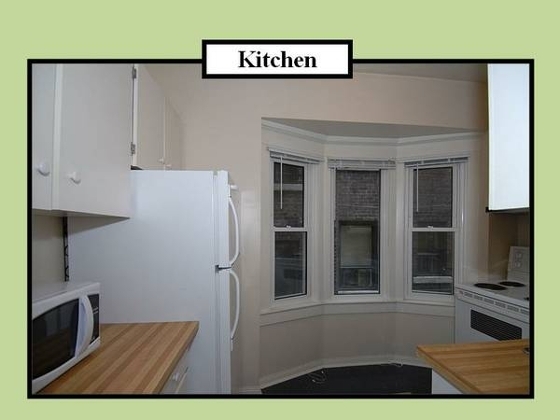 • Kitchen is quite unique, with a beautiful bay window, range hood, brand-new refrigerator, double stainless steel sink, microwave and plenty of counter space. Room Dimension: 3.33m x 2.43m. 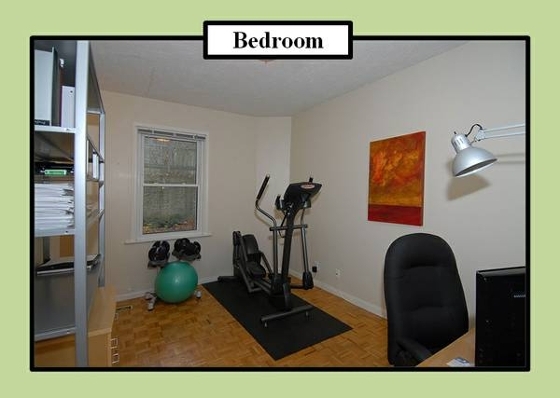 • Bedroom has a large window that overlooks the back deck, with direct walkout access to the back yard, as well. It also includes two single closets. Room Dimension: 4.27m x 3m. 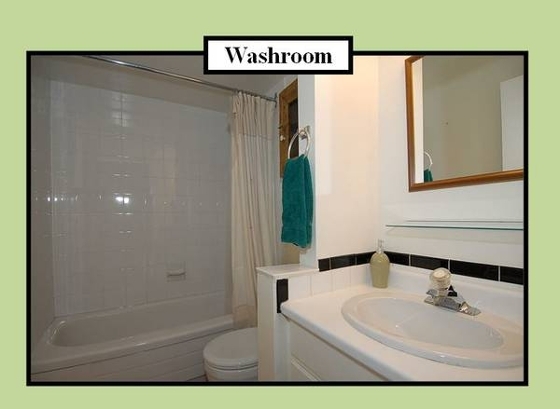 • Bathroom includes a vanity, exhaust fan and Barn board medicine cabinet. • Free laundry facilities are located in the basement. 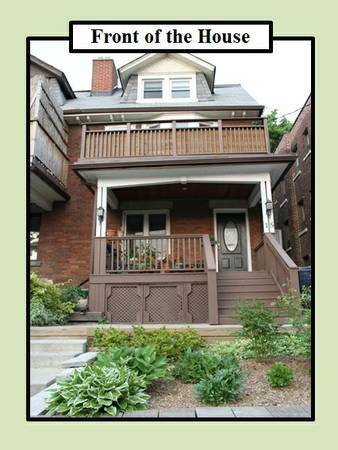 Just steps to the Lake, St. Joseph's Hospital and High Park! Convenient access to most street cars: 501 Queen, 504 King, 505 Dundas, 506 College, 508 Lakeshore. 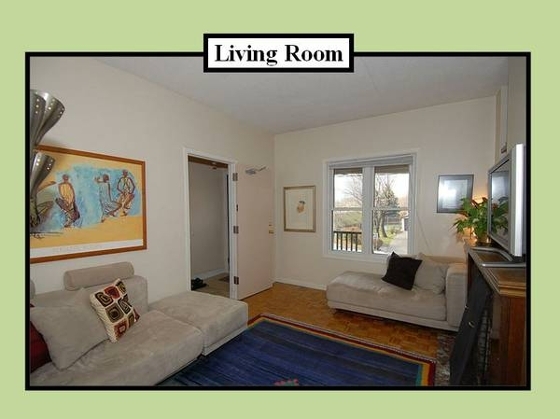 Showings available Sunday, January 12, 2014 from 12:00pm - 4:00pm. if i lived in TO i would grab it Jesse !